Standard carpet cleaning service to clean, sanitize and deodorize the carpets using our natural cleaning products along with the Rotovac CFX deep cleaning machine. Treatment of minor carpet stains and spots is included in our standard service for all carpets. 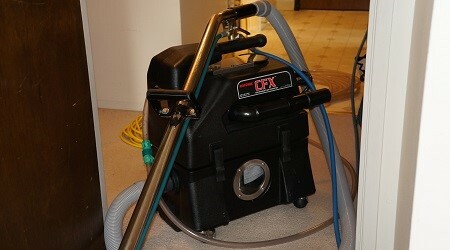 The hot water extraction method allows us to clean your carpets in the most non-toxic and effective manner possible. We cannot guarantee 100% stain removal because no carpet is absolutely stain-proof. 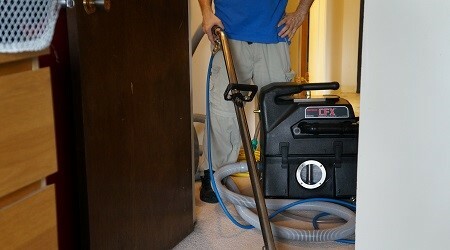 We can guarantee is that our technician will do everything technically correct to try to remove stains.